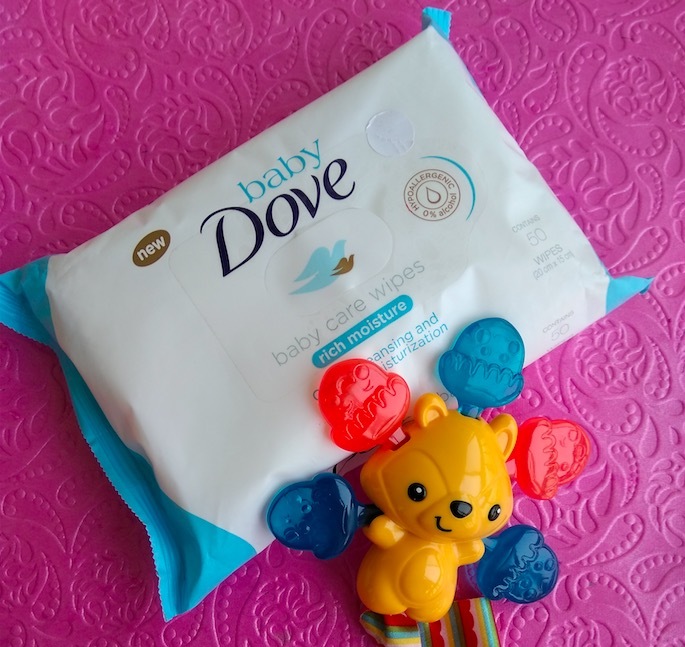 Hey everyone, today I’m going to share the review of a yet another baby care product from newly launched Baby Dove range. 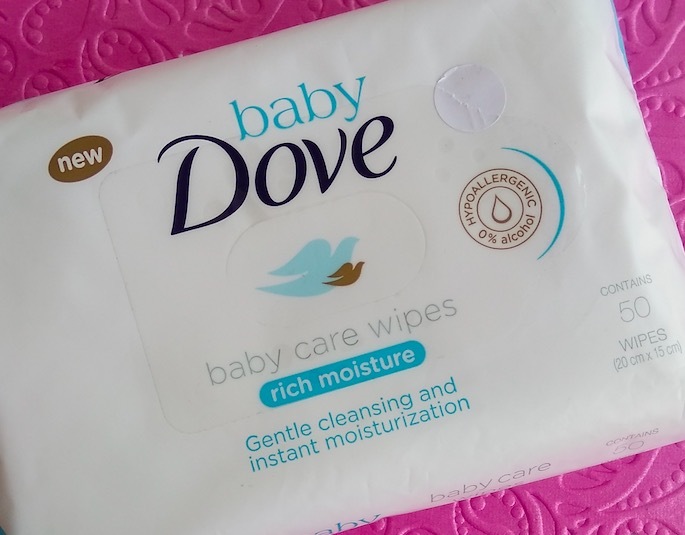 I’ve already reviewed the Baby Dove Soap and Baby Dove lotion on the blog and this time I’m reviewing the Baby Dove Rich Moisture Baby Care Wipes. 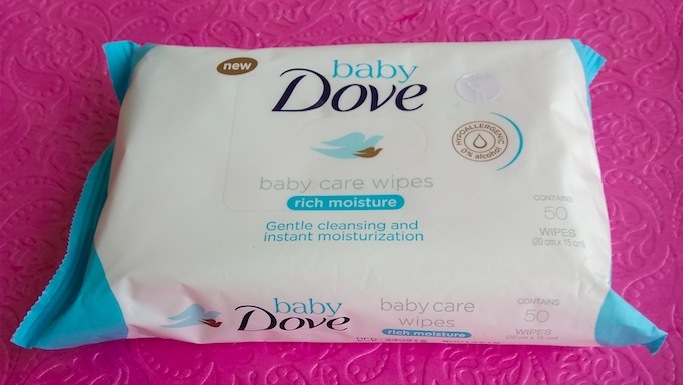 The price of the Baby Dove Rich Moisture Baby Care Wipes is Rs.210 for 50 wipes. Baby Dove products are easily available at local departmental stores and also online at Amazon.in. 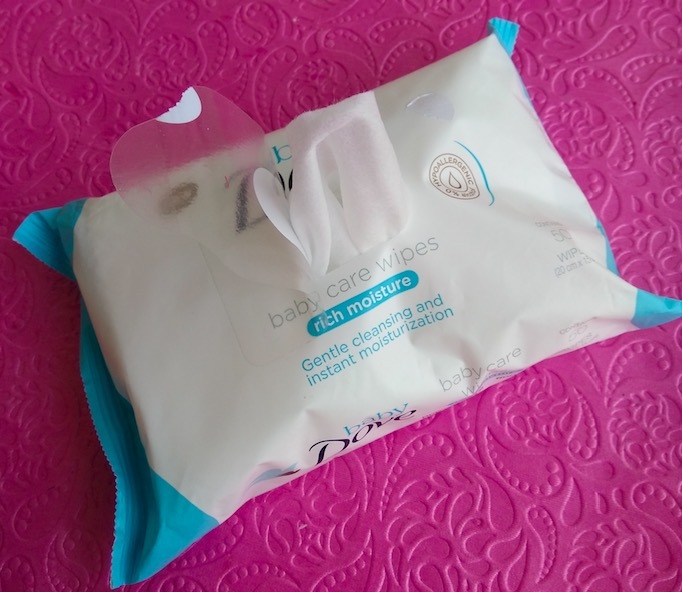 My Experience: Baby Dove Rich Moisture Baby Care Wipes come in a white pack with light blue accents. 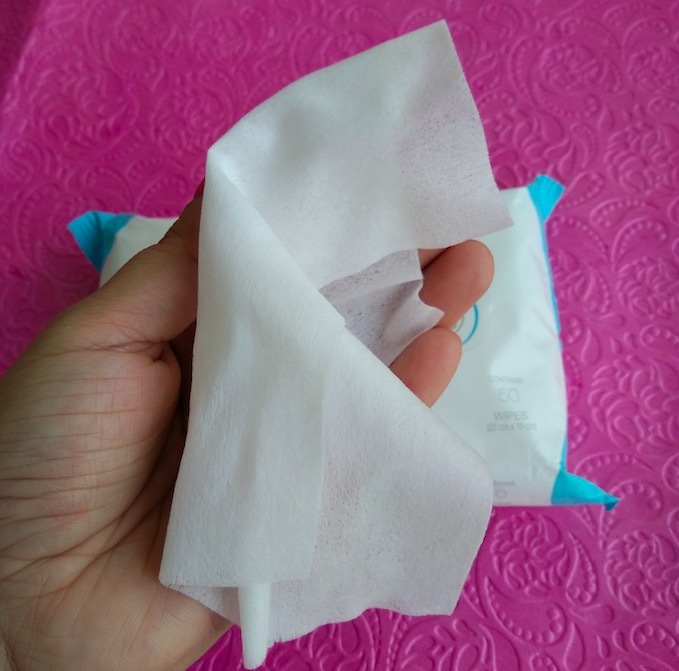 There are 50 baby wipes that are placed nicely inside the pack and a clear plastic flap is provided to cover the opening of the pack. The good thing about the packaging is that the opening/closing flap sticks nicely even after frequent usage that prevents the wipes from drying out. Also, the wipes are stacked nicely inside the pack and they come one by one when you pull out the wipe, unlike other brand’s wipes packaging where more than one wipe comes out even in one pull. The wipes are made of very soft fabric that cleanses gently without irritating the sensitive baby skin. The wipes are not very wet but moist enough to clean the skin without much effort. 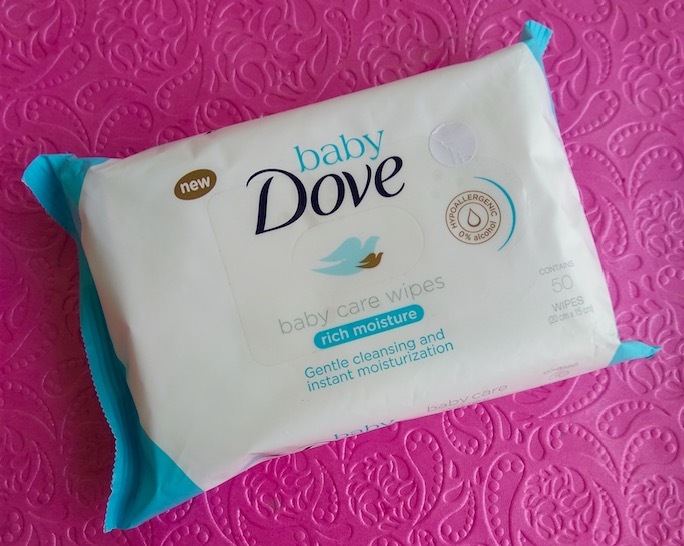 I use these wipes to clean my baby’s face, hands and bottoms. 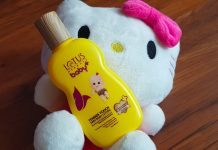 These remove sweat and other impurities nicely and leave the baby’s skin soft & refresh. The wipes come with a soft scent that will not irritate sensitive baby skin. Even I use Baby Dove Baby Care Wipes to remove my makeup. These wipes remove oil, dirt and light makeup nicely. The only issue I found is that the wipes feel a little dry initially especially during these days when the weather is becoming colder. The wipes come in a good quality pack that keeps the moisture intact even with frequent opening/closing. 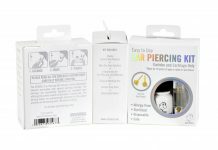 The packaging is very hygienic and travel-friendly. The fabric is very soft and it gently cleans sensitive baby’s skin without leaving any sticky or greasy feeling. Alcohol-free wipes that remove oil, sweat, and other impurities nicely. Comes with a mild refreshing fragrance. 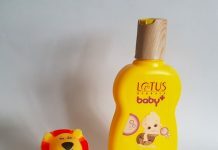 Don’t cause any allergy or irritation and are suitable to use even on newborns. Hypoallergenic and Dermatologist & pediatrician tested. These wipes can be used to remove light everyday makeup. The wipes feel a little drying, especially during the colder weather. Overall I liked Baby Dove Baby Care Wipes as these performed way better than many popular brand's baby wipes. The wipes remove impurities nicely without irritating sensitive baby skin. I found these wipes better that J&J and Himalaya baby wipes. I'll definitely repurchase them and also recommend these to all mothers.